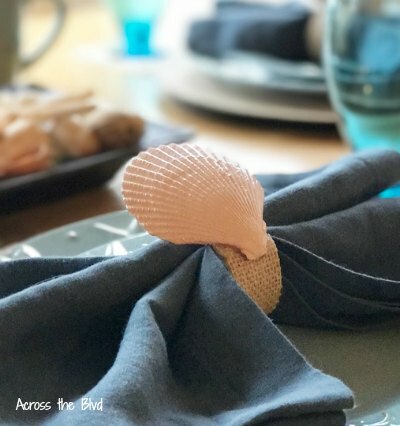 To add more coastal flair to our patriotic tablescape, I reworked some old napkin rings and created these Coastal Patriotic Napkin Rings. 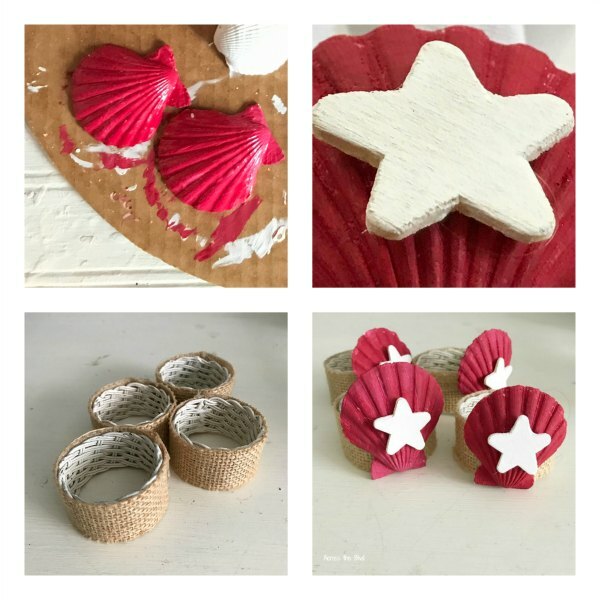 These are simple to make and you’ll only need shells, paint, and stars to put them together. A few years a go, I made a set of coastal napkin rings that I used often on our breakfast nook table. But, I’ve been changing things up on that table and for non seasonal decor, I’m using lots of copper accessories. That meant that the napkin rings were just sitting in a drawer, not being used. 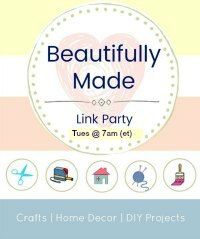 I pulled the shells from the rings and stored them in my craft stash. I have plenty of shells, so I sorted through them to find four that were the right size for the rings. They each got two coats of Plaid Red Apple Acrylic paint. The small wood craft stars were painted with Plaid White paint. Once dried, they were hot glued onto the shells. After removing the left over glue from the burlap covered rings, the shells were glued in place with hot glue. The last step was to hot glue the shells to the burlap covered rings. These are simple and quick to put together and they could be adhered to any napkin rings. 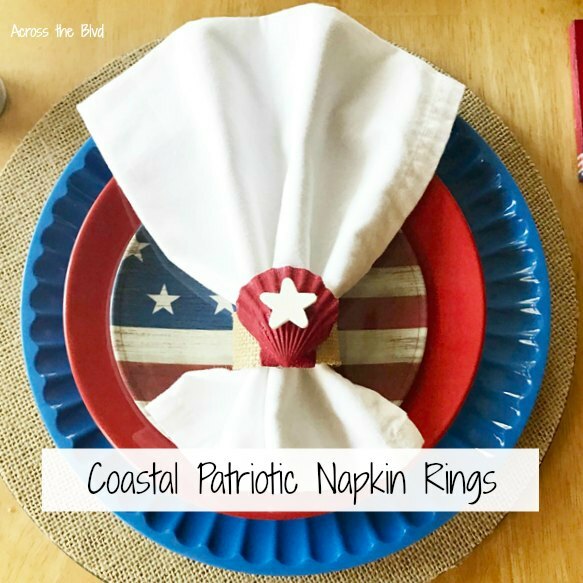 These coastal patriotic napkin rings are an easy way to add more coastal flair to our patriotic tablescape. 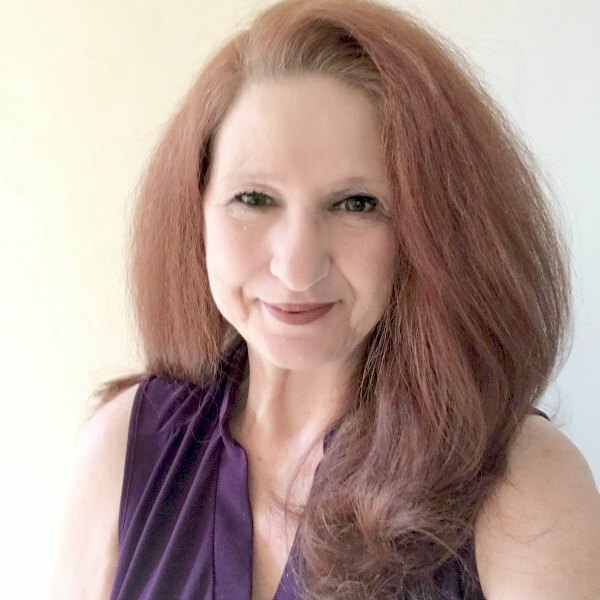 I’ll be sharing the tablescape soon, too. 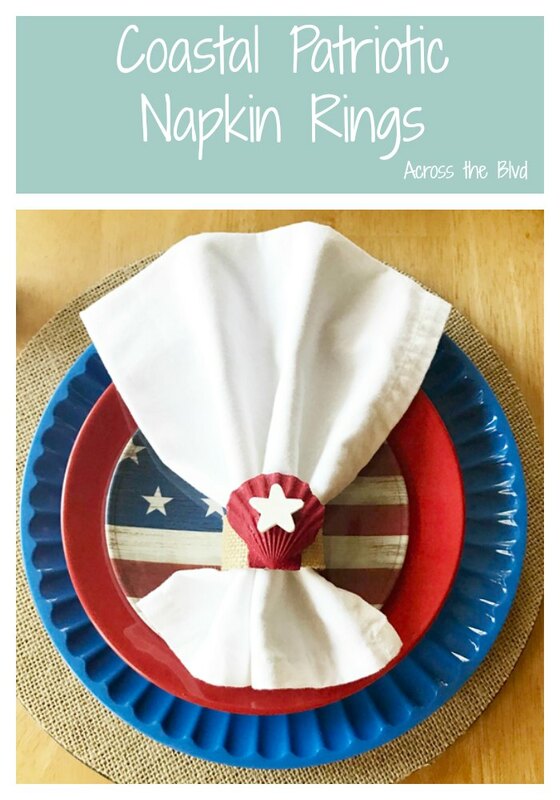 Have you brought out your red, white, and blue decor yet? This would be a great and fun craft to do with my boys and use up some of those shells we’ve collected from the beach. Pinned. It’s a great way to use some shells. 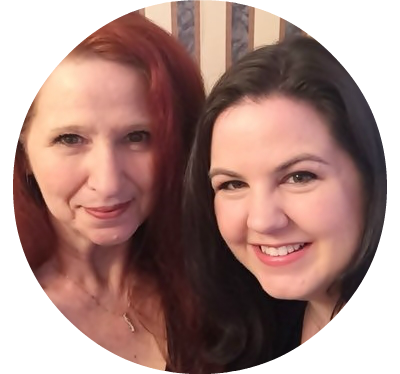 Thanks for pinning, Joanne! 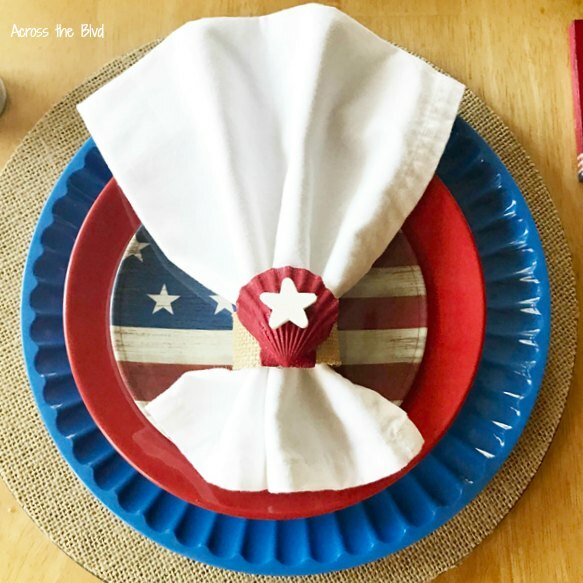 Love that you were able to add some coastal flair to your patriotic table. 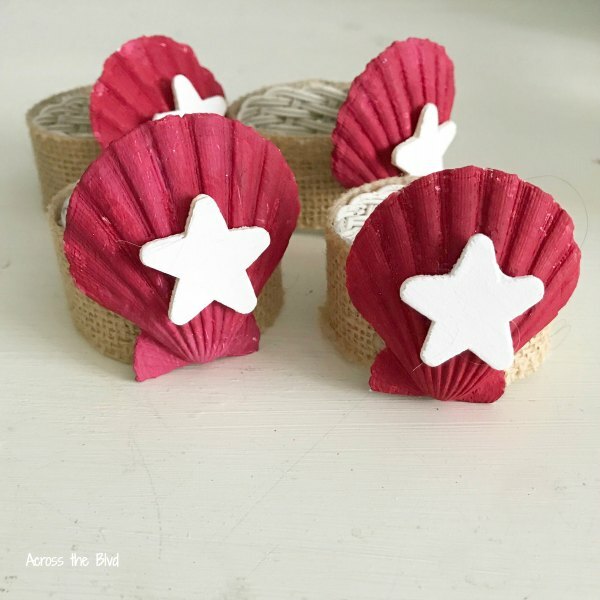 Clever to use a red shell and white stars.